April 's National Food Days - Fresh Tomato, Empanada, Grilled Cheese, Garlic, Zucchini Bread, Prime Rib & Raisin Day! 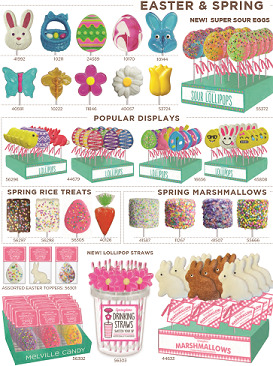 - last minute Easter Additional products may be available. Check with your Sales Rep for current inventory. Additional products may be available. Check with your Sales Rep for current inventory.